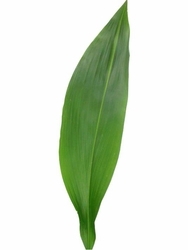 Green Aspidistra has a large, dark-green single leaf that is usually between 20"-26" in length and about 3-4" wide. 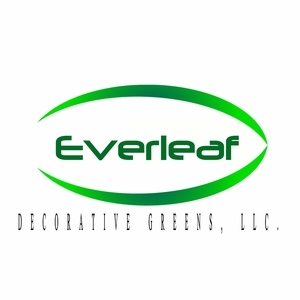 This beautiful green foliage is great for wedding or home decorations and can last for 1-2 weeks depending on care and climate. *This item is sold in a bunch with 10 stems.